WOW! 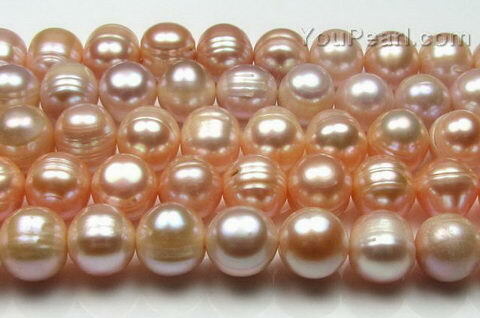 I was so pleased with these pearls. BEAUTIFUL! My order ..